Ever since I became a father, I haven’t had time for much other than being a father. As a result, my passions have shifted, things that I’m passionate about, have taken a backseat to my new responsibility. Don’t get me wrong, however, I love every minute of it. Nevertheless, writing about grooming doesn’t seem to want to let me go. I don’t want to let it go either. 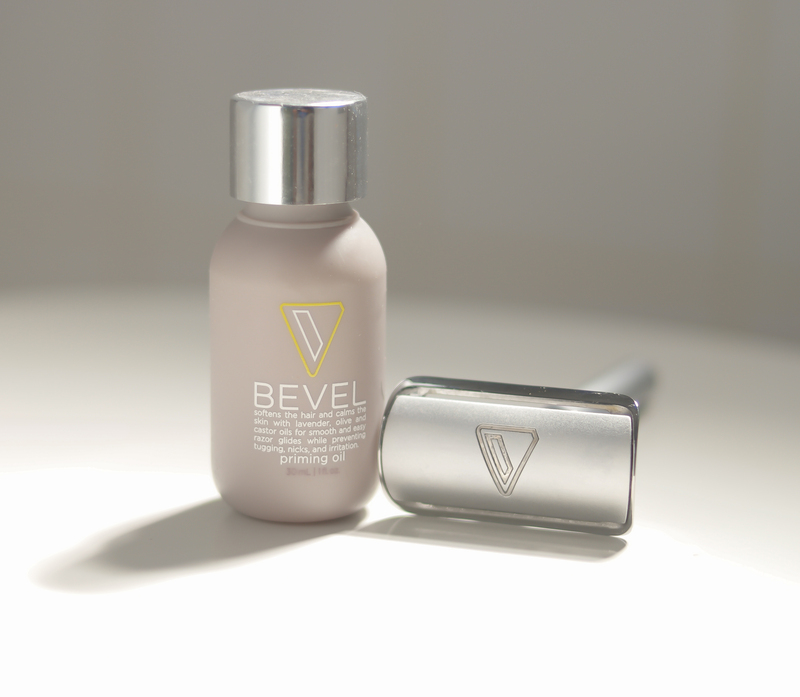 I am now a contributing writer for Bevel. If I wasn’t, I’d muster up the time to tell you how great I think this company is. Nevertheless, my first article for them, where I talk about the importance of priming oil, is live. I’ll be writing about shaving and hope you keep up with my posts. Time is still elusive and I’m burning the midnight oil to write for them and hope to burn some more to get back to blogging here at Fragrantmoments. In the meantime, check me out over at Bevel.